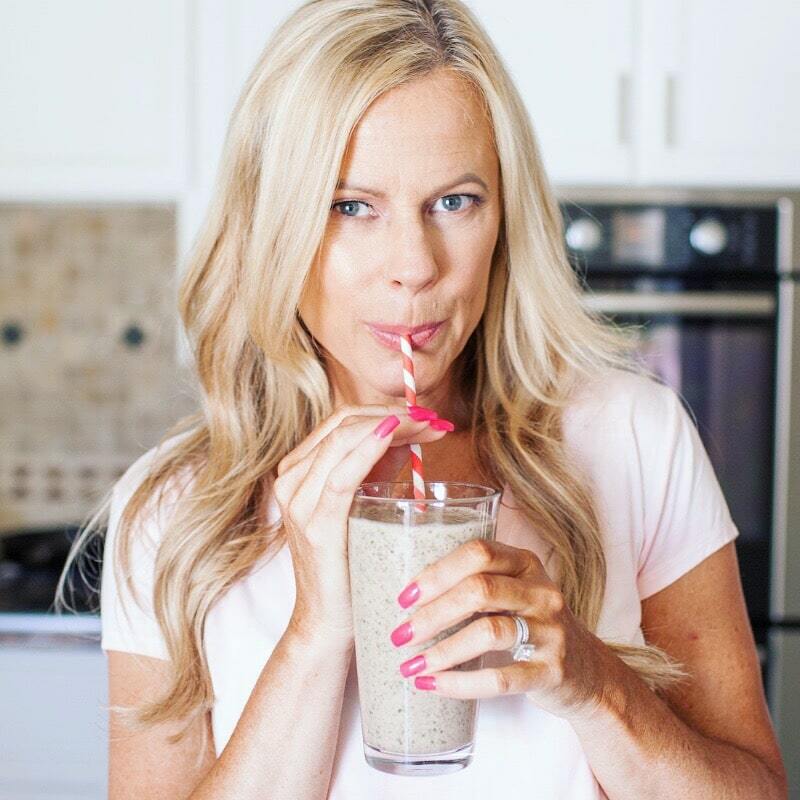 I’ve been hosting online fitness groups for several years now. 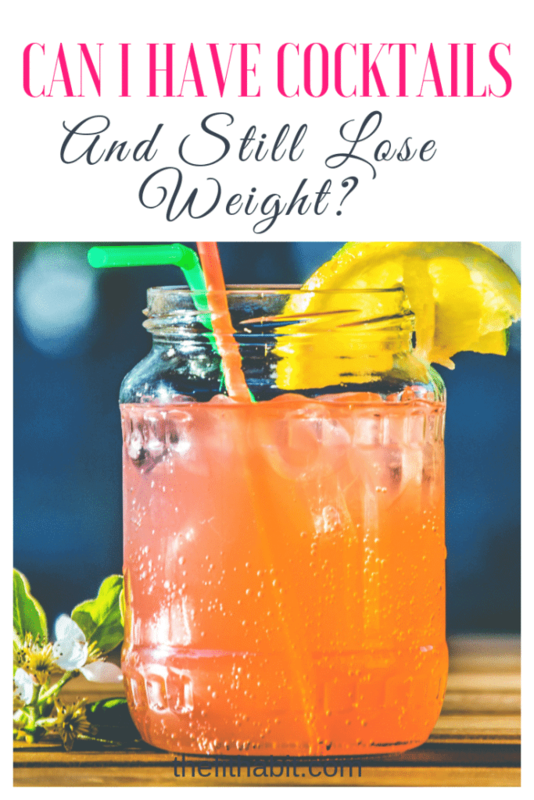 Over that time, I’d say one of the most popular questions I get is – can I still have cocktails and lose weight? 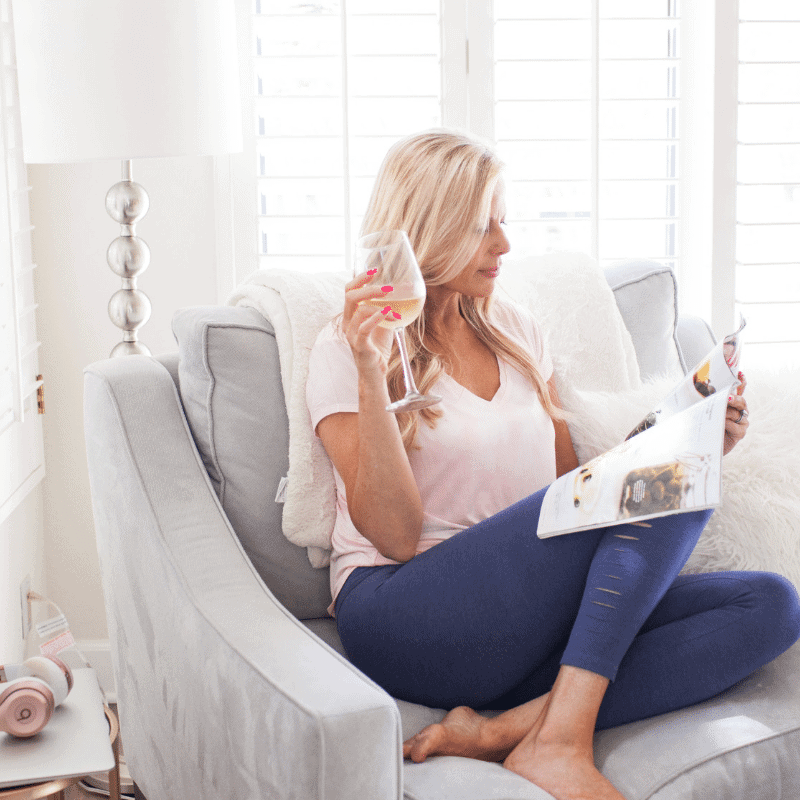 Now, you might assume there’s no room for squandering calories in alcohol when you’re trying to hit a fat loss goal, but in some cases (not all) I would say there is. You see, losing weight is something that needs to happen in the context of a lifestyle you enjoy in order for it to stick. I would prefer to see you losing pounds more slowly while enjoying your life rather than avoiding social interaction and temptation just so you can lose weight faster. When I was training for a fitness competition I had to stay clear of all sweets, carbs and alcohol. I was so scared of being presented with a temptation that I didn’t go out for three months. I felt lonely and deprived and when the show was over, you can be sure I made up for it and of course, the pounds slowly started to creep back on. That’s a bad strategy for long-term success. Now, I’m not suggesting that there are no consequences to drinking alcohol. Clearly, there is a negative impact on your health, whether or not you’re trying to lose weight. It’s a depressant that can often lead to addictive behavior and yes, it can and will derailing fat loss. However, there’s also a consequence to depriving yourself of the things you enjoy. So if you would like to add a drink or two on the weekends as a treat, then do it. Just don’t overdo it. The key is to not put your life on hold as you’re developing new healthy habits because these habits are your life now. Just indulge less often and when you do decide to indulge, have less. So have one cocktail at a party instead of two, then move on to soda water and lemon. Just don’t skip the party because you’re afraid of temptation. Life is way too short to avoid fun and connection just because you’re trying to lose weight. Pro Tip: Whenever you’re considering restricting things you enjoy, food or otherwise, for the sake of losing weight, ask yourself – is this something I can maintain 3, 6 and 9 months from now? If it’s not, then why bother doing it for the short term if it won’t provide lasting results? Just some food for thought.